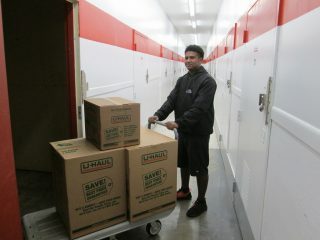 U-Haul has teamed with Humble Design to help previously homeless families transition from shelters into welcoming homes. 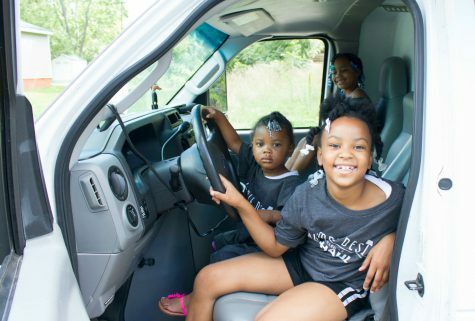 Humble Design Fueled by U-Haul, as it is now termed, was born seven years ago out of the idea that decent families emerging from homelessness in Metro Detroit deserve to come home to basic necessities like tables to eat at, sofas to sit on and beds to sleep in each night. Co-founder Treger Strasberg’s organization has assisted more than 660 families so far. 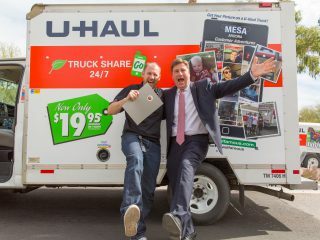 With the support of U-Haul, that number will swell exponentially while expanding this noble pursuit to additional cities. 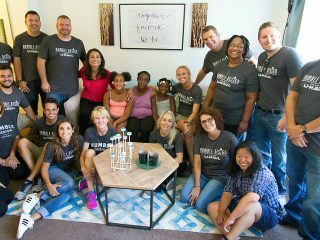 Morgan Radford of the Sunday Today show visited Detroit recently to profile the work Humble Design is doing. 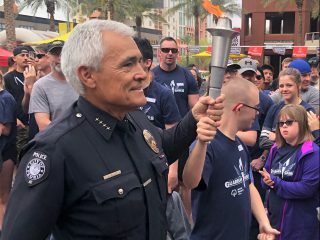 The story will air nationally on NBC at 9 a.m. ET on Aug. 28. 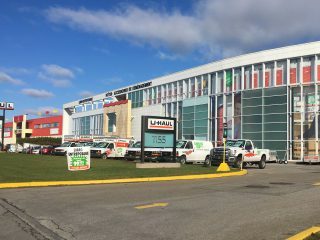 U-Haul has helped Humble Design with a donated wrapped truck; self-storage space at U-Haul facilities; financial assistance; and an infrastructure that will enable this compassionate work to touch more cities. Now U-Haul is making another pledge: It will match every dollar donated to Humble Design by the public — up to $50,000! Will you help us fight homelessness and restore dignity to families in need? Give today. 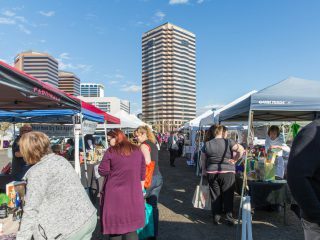 Through the generous donations of businesses and individuals, Humble Design’s dedicated staff and volunteers not only address of the primary furnishings that families require like beds, but they add the personal touches that make a house a home: individualized wall art, curtains, rugs, kitchen appliances and children’s needs such as toys, books, stuffed animals and sporting goods. How does Humble Design work? 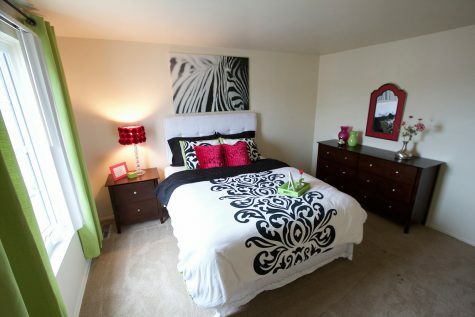 Gently used household furnishings are donated by caring supporters like you. Families are selected with the help of case workers at homeless and abuse shelters. Focus is placed on selecting single parents with children and veteran families. Humble designers meet with selected families to assess their needs and wish lists. Measurable impact: Up to half of all families that leave shelters return to homelessness within one year. 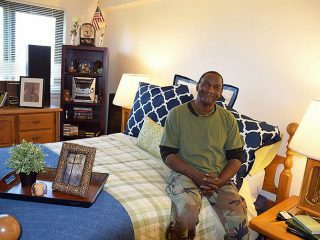 Only 1 percent for Humble-assisted families return to shelters in that time. 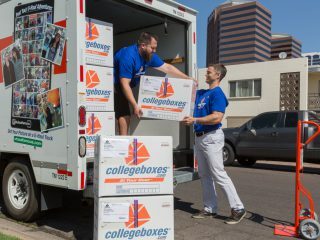 U-Haul focuses its extensive charitable efforts on meeting the basic human needs of food, clothing and shelter; aiding and honoring veterans; and caring for communities in times of crises as an American Red Cross Disaster Responder. Want to learn more about Humble Design and find out how you can get involved? 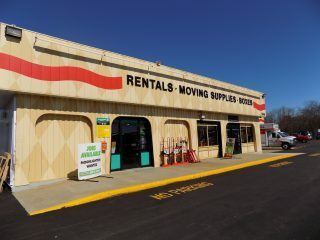 Visit humbledesign.org or uhaul.com/humbledesign.